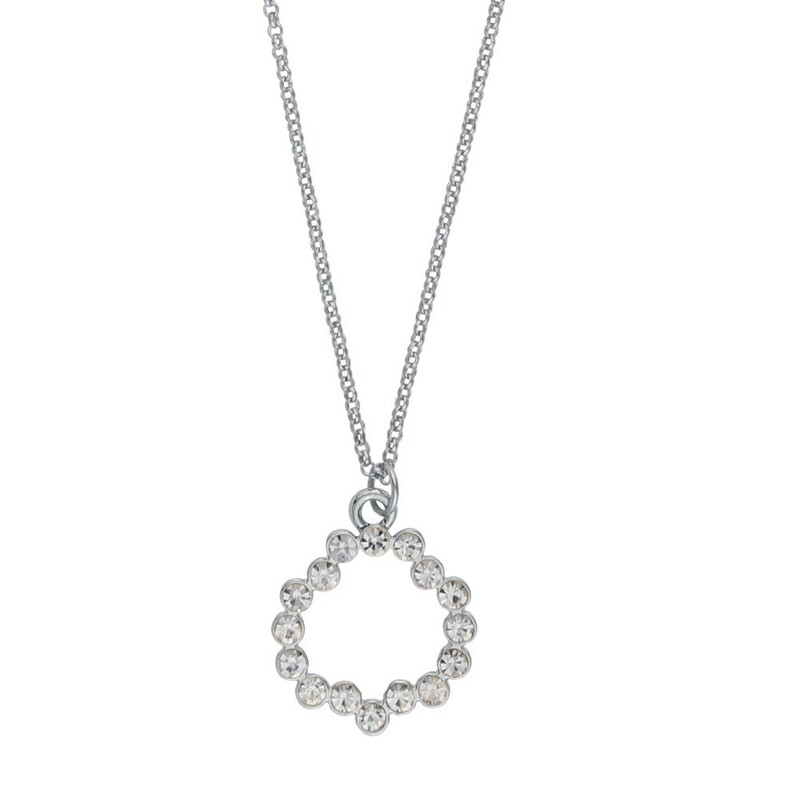 Kairo Round Pendant Necklace in silver/clear. 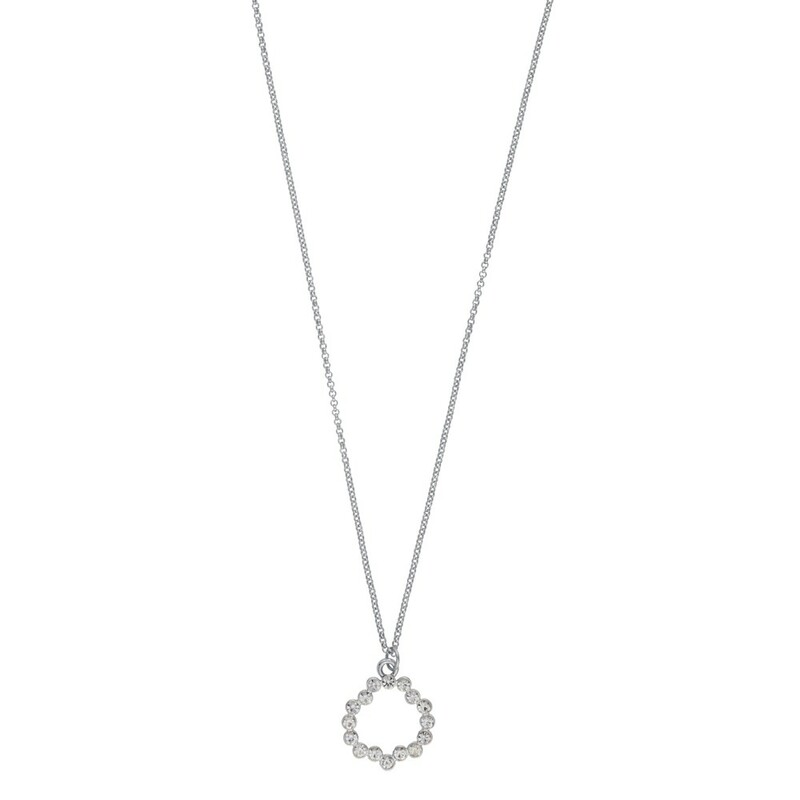 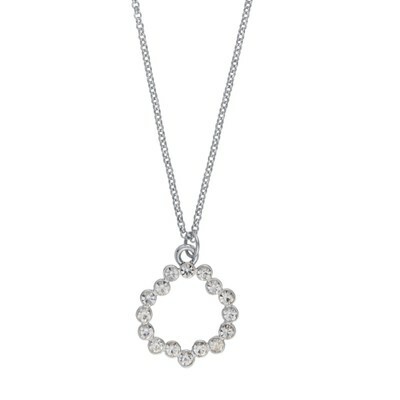 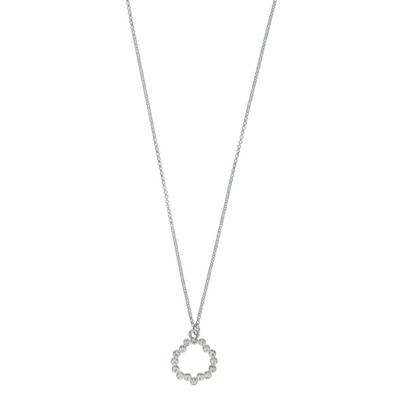 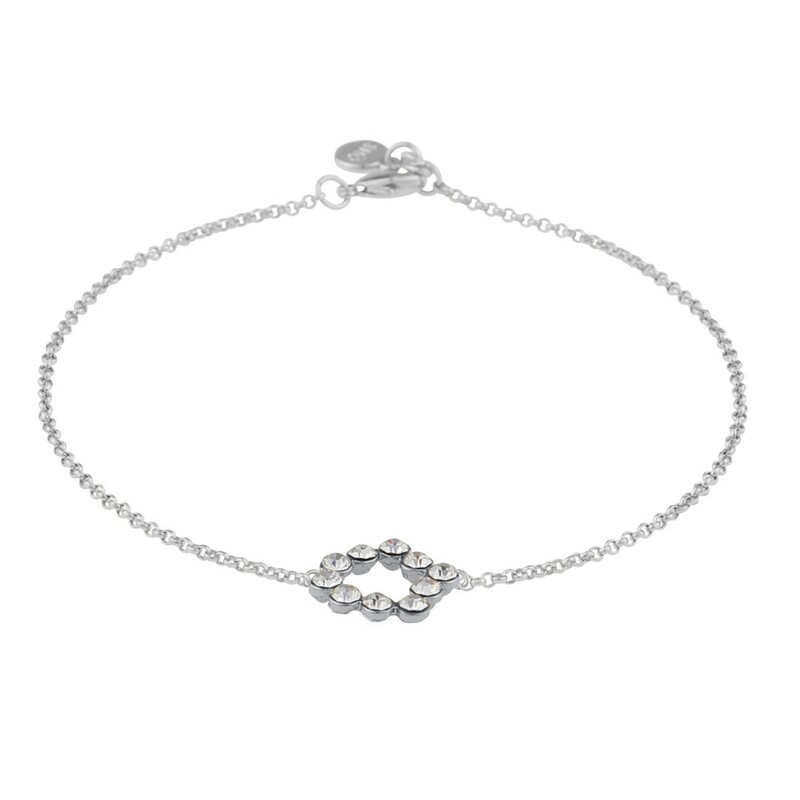 A simple but expressive silver necklace with a pendant adorned with a clear glass stones in a circle. 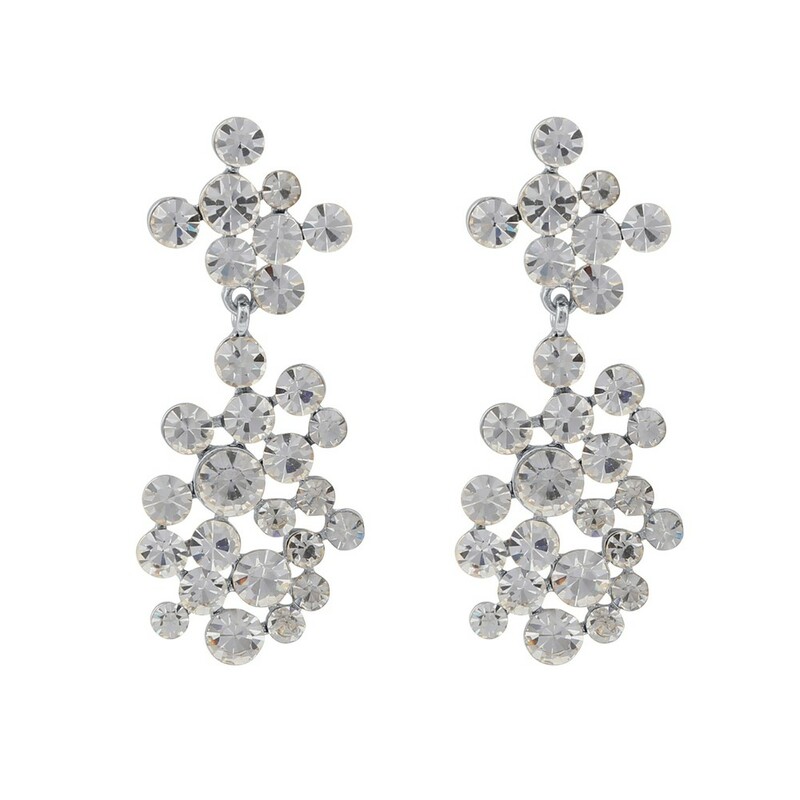 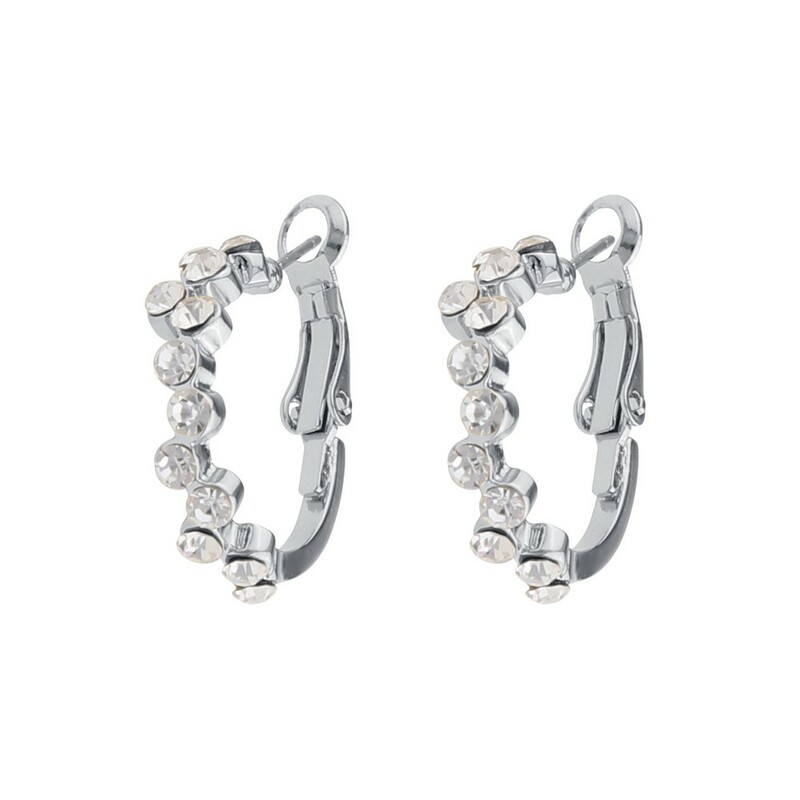 Beautiful jewellery to mix and match with other glitter jewellery.